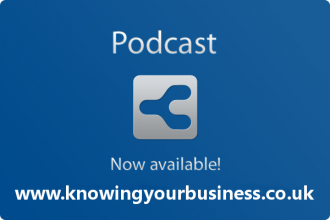 Knowing Your Business discuss using Facebook for business with Pharmacist Michelle Sutton and co owner of Butterflies Healthcare. Michelle is Pharmacist director and co-founded Butterflies Healthcare Ltd in 2006 to bring a select range of niche, eye related products to the UK market. Butterflies Healthcare started using Facebook as a low budget way to marketing their products at first. Michelle soon realised the opportunity to share news and stories and well as products was what their followers wanted. Distributor of award winning brands to trade and retail *Viteyes to slow progression of Age Related Macular Degeneration *Products for Dry Eyes, Blepharitis & Cataracts *Prescription Swimming Goggles & Diving Masks for Adults/Children *Eye Care Cosmetics for Sensitive Skin & Eyes *NATorigin Natural/Organic Skincare & Cosmetics, the only UK range approved by Allergy UK as one example. 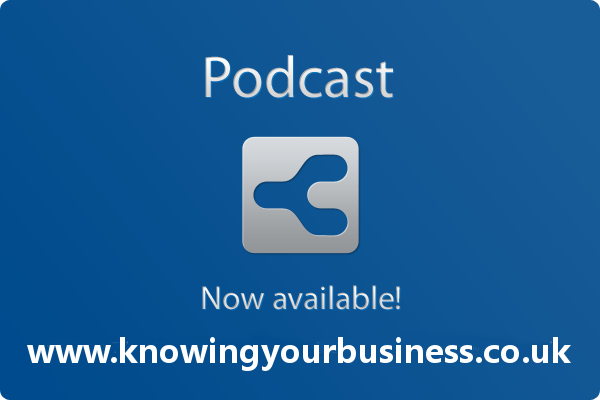 This weeks Knowing Your Business show is presented by Ian Gentles and guest presenter Steve Shepherd. Steve Shepherd Web designer · Graphic designer · Photographer based in Banbury Oxfordshire is the founder of Sorbrook. Providing Brand, Graphic and Web design services for the local area and beyond. With over 15 years experience Sorbrook is a new and trusted name to deal with all of your business design needs.